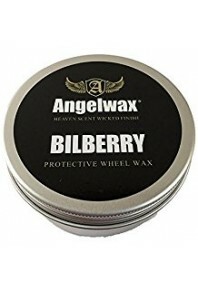 947ml Mixing Bottle with Dilution Markings and Chemical Resistant Spray Trigger This 94..
Bilberry Superior Wheel Cleaner Concentrate ​WHAT ANGEL WAX SAY: Angelwax SUPERIOR AUTOMATIV..
Bilberry Wheel Wax £6.95 – £14.95 Forming part of our BILBERRY range of pro..
Cerberus - Tar, glue & Oil Remover Cerberus is a powerful, fast acting Tar, Glue & Oil Re.. 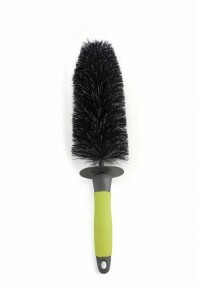 This is one of the best wheel brushes on the market due to being heavy duty enough to be used by pro.. 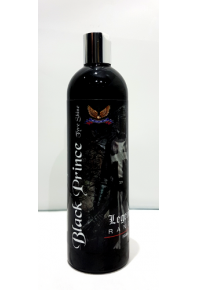 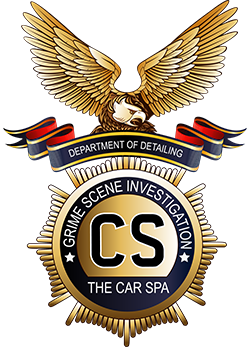 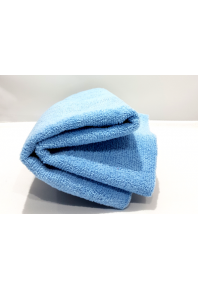 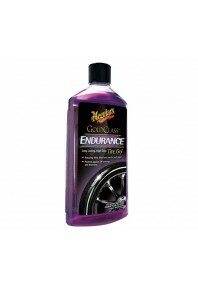 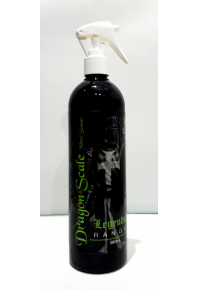 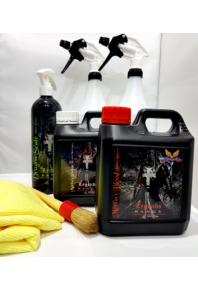 Detailing Bush With Protective Cap This is our Detailing Brush that can be used for many differen..
DRAGON SCALE - Wheel Sealant Dragon Scale is a long lasting wheel sealant that offers gre.. 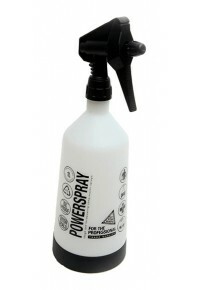 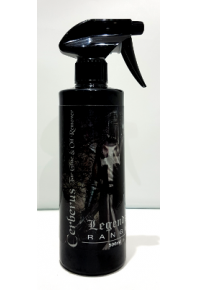 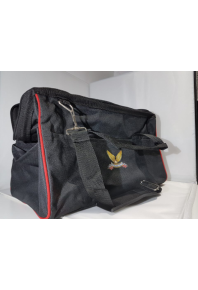 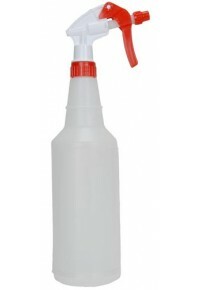 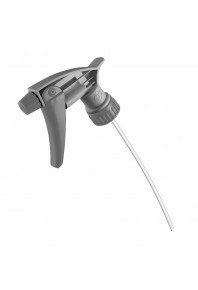 These heavy duty Chemical and Oil resistant Dual Action Trigger Spray Bottles are designed to give y..
Grey Chemical Resistant Trigger head Heavy Duty chemical resistant head and tube. 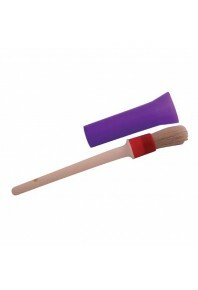 replacement ..